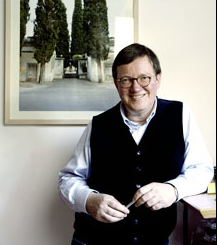 Mr Helmut Bien initiated the Luminale back in 2000 and realized the festival for the first time in 2002. 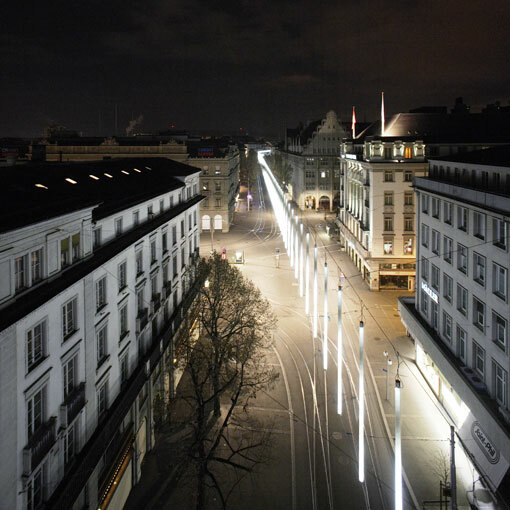 The Luminale – Biennial of Lighting Culture is an international festival of lighting culture taking place every two years in Frankfurt am Main and the entire Rhine-Main region. Normally we enjoy light – but sometimes switching off lights also makes sense. In order to pool our events and to underline the festival character we moved the exhibition opening to the Oct 16, 2008. It will be open till Dec 12, 2008. This will save time and travel costs, especially for exhibition participants who want to attend the conference on Oct 17 and 18. 1. How does the interactive, animated nature of the newest forms of media facades redefine public space?